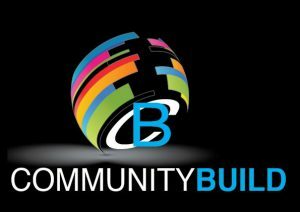 Community Build is a professional Consultancy for the Community, Business and Government Sector. With a wealth of knowledge and experience, Community Build will guide your organisation to achieve the results and outcomes that are needed. Solution focussed and results driven our service approach is for our clients to achieve their full potential. Contact Donna Wilson, Business Manager, on 0412 506 568 or complete the contact form to the right. Contact Donna Wilson, Business Manager, on 0412 506 568 or complete the contact form below.